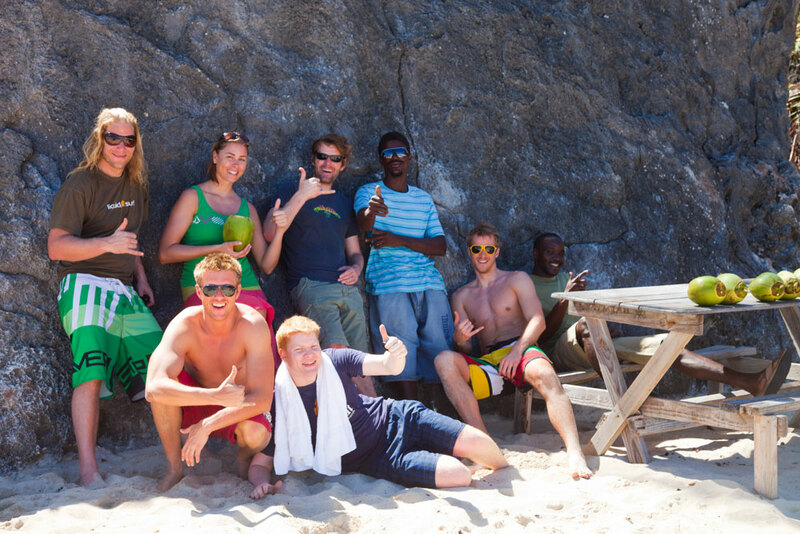 Our new location is a real tropical goody compared to other surf destinations in the Caribbean. The fantastic weather (air temp. 30°C and water temp. 27°C) leaves nothing to be desired. The most peaceful people on earth live in Barbados. 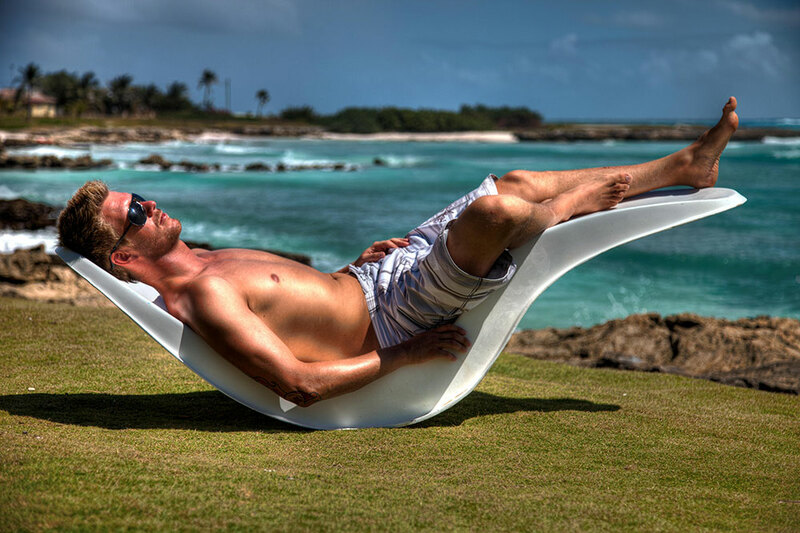 It is the ideal mixture of a Caribbean lifestyle and the living as a surfer and all that goes with it. Open-air bars with live music provide you an unique nightlife experience. The beautiful beaches to chill out and surfing the amazing crystal clear waves give you a perfect holiday atmosphere. 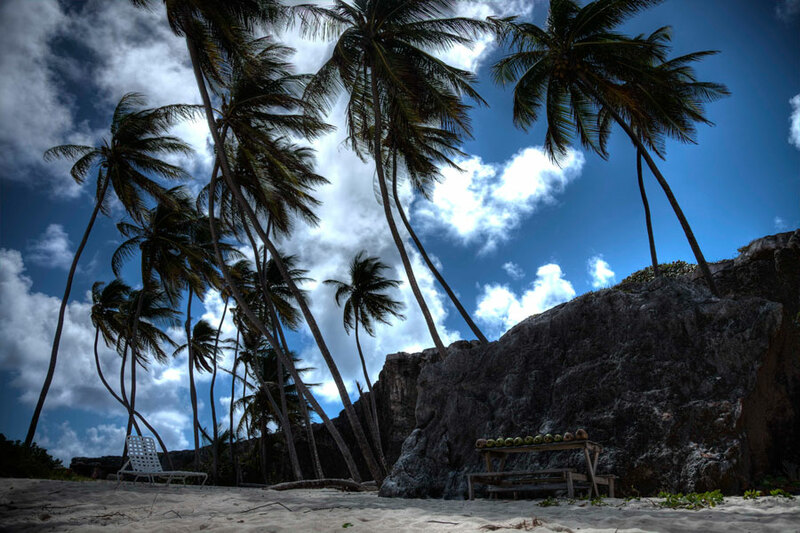 The island of Barbados offers a 360° Swellwindow. So there are Surfspots on every side of the island according to your preferred conditions of Surfing. The pretty rough East Cost does have highest waves and the world famous spot called “Soupbowl”. In 2005 the 11-times ASP World Champion Kelly Slater experienced an unforgettable Surfsession there and speaks of the waves as one of the best in the world!! Down South there are some mellow pointbreaks adequate for beginners and advanced. Who wouldn’t wanna surf and float through transparent 27° C warm water? 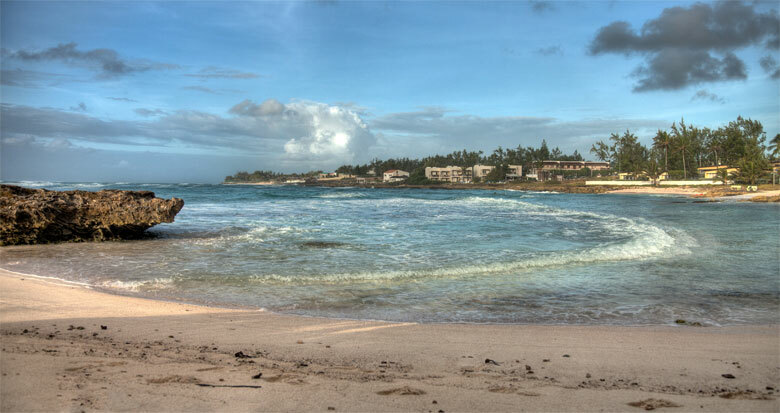 The West Coast will show its best when the waves pushed by the Norhtern Atlantic Depths roll on to Barbados. This side of the island is always Offshore forming the waves in great shape! Most of the spots here are Reefbreaks for different skill levels. 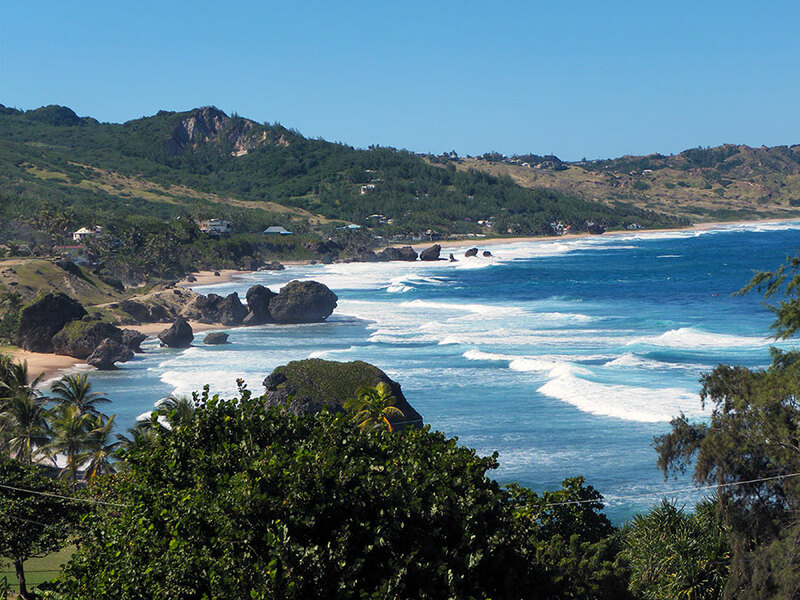 The North of Barbados is the place for the real Bigwave Fans. These waves which might be running large and long. For getting into the water, you gotta pass a nice little tropical Forest surrounded by little monkeys. This certain spot is something more for brave and wild well-experienced Surfers. 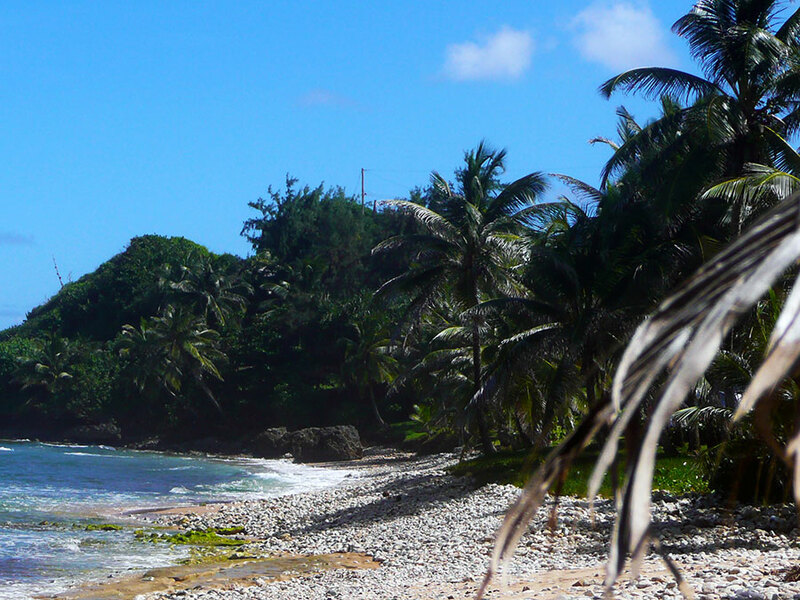 The best waves are running on Barbados in our Winterseason from October til April. In summer months there aren’t these big waves, but because of the Passat the waves will rise from3 to 5 feet, well suited for Surfing. There is a big amount of different sport activities. Choose between Diving, Snorqueling, Windsurfing, Kitesurfing oder Golf. For relaxing and chill out after sports, we also offer Yoga courses for your physical and mental well-being. We gladly mediate rental cars to you. Your holiday might get some adventurous touch, yourself being your leading boss exploring this carribean pearl. Prices according to the type of vehicle are about 340 € /Week.